Hello! I’m so pleased to be able to share our love of Beautiful British Flowers with you today and thanks so much to Shelley for having us here! 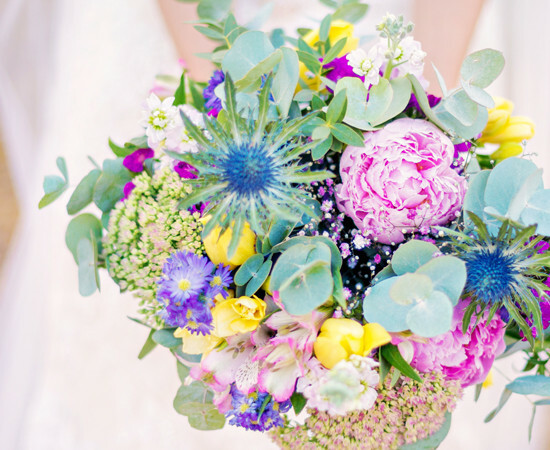 I’d like to talk a little bit about choosing Seasonal British Blooms for your wedding and all of the positive impacts that come with them. 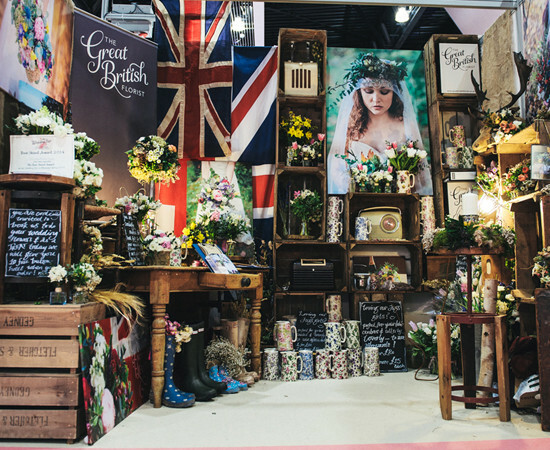 I know many Brides think that by choosing ‘British’ you’re narrowing your choice in regards to variety and colour- this just simply isn’t the case, there are beautiful flowers and fabulous foliage being grown all over the UK, giving us British loving florists a sustainable supply all year round-certainly a lot more than you might think or find in your average back garden. We know that there will always be a market for more exotic, imported types and we are not trying to compete with them, it’s just great that we can now educate brides (and your grooms of course) through blogs and websites in general on what’s available right here on your doorstep and then you can decide what’s right for you and your big day. We might be just a teeny bit bias here, but what can be lovelier than knowing that you’re carrying the most seasonal, freshest blooms possible? With a scent just as nature intended- I don’t think people realise that in order to be airfreighted half way across the world, imported flowers have been treated to stop blooming before they reach us and consequently supressing their scent..how sad! And then of course the most obvious topic of flower miles. Nearly 90% of flowers sold in the UK are imported, and most from 3000 miles away (which all in all is quite a mind blowing figure really)! So, of course by sourcing locally you’re not only going to get the best value but also the satisfaction that your gorgeous green flowers have been grown-not flown. Another easy way of keeping those wedding costs down and giving you a simple, set cost with no nasty surprises is to buy online. Have you considered doing your own flowers? It’s not half as scary as you might think and can really be quite fun for all involved; there are so many online resources out there to help you out! 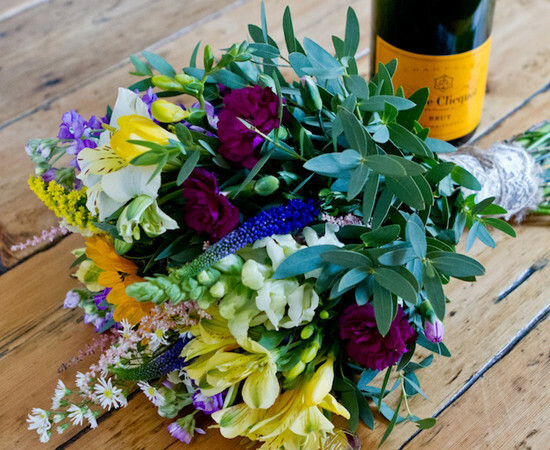 Maybe the thought of hand tying your own bouquet is just a little too much, you could even buy your bouquets and button holes already made up by your florist and then some mixed blooms to scatter around as you fancy. 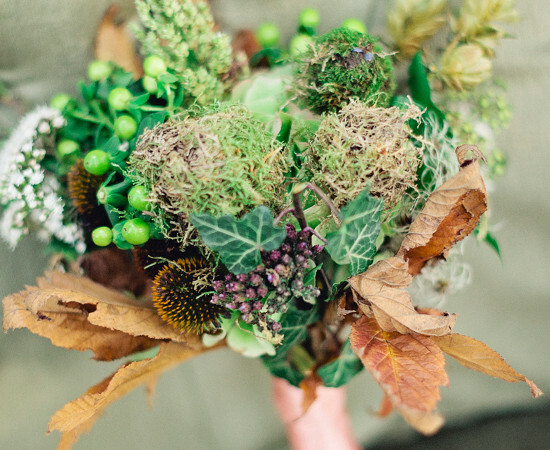 Lots of brides love the idea of a natural, rustic wedding and so do we; we think that flowers are at their prettiest as they come, not too styled and maybe just a little bit wild. 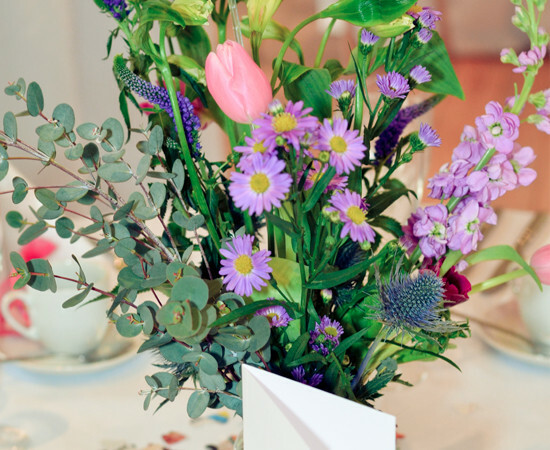 You can let your online florist know your colour scheme and they will be happy to work around it. 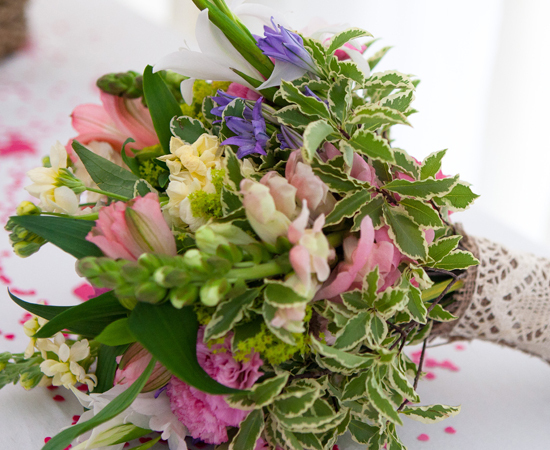 Some brides will absolutely have their heart set on a specific flower which isn’t available in the UK, and in this case, only imported will do; but it’s definitely worth checking out this crop planner to get an idea on what’s available and to see if there are any other lovely alternatives which will do the job just as nicely.